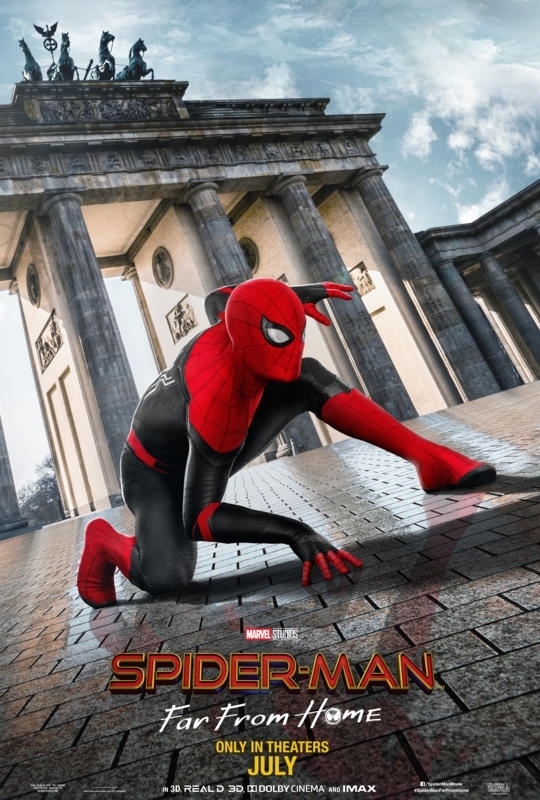 Three new posters for the latest Spidey adventure. 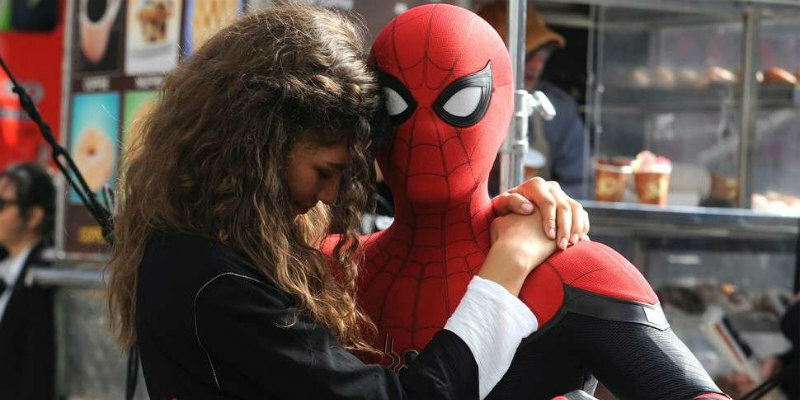 In Spider-Man: Far From Home, Peter Parker (Tom Holland) finds his school tour of Europe interrupted when he is enlisted by Nick Fury (Samuel L. Jackson) to battle the villainous Mysterio (Jake Gyllenhaal). 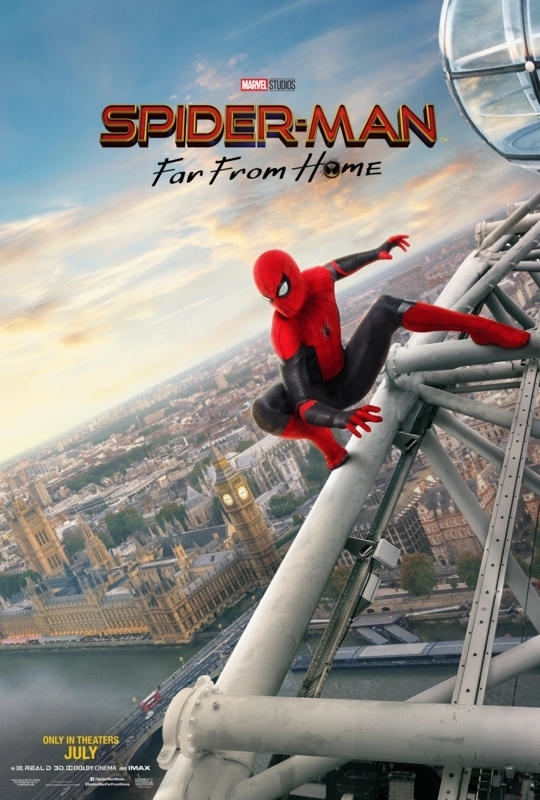 Spider-Man: Far From Home is in UK/ROI cinemas July 3rd. 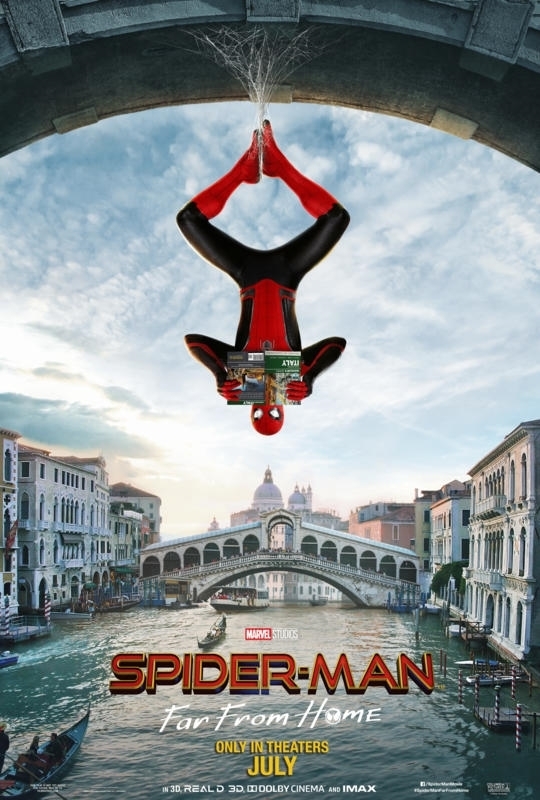 Check out three new posters, which highlight the cities of Berlin, London and Venice, below.